FLAVIA COELHO, Gaudi, Lala Njava, Jimmie Rodgers, Natacha Atlas and more. The sun&apos;s out. 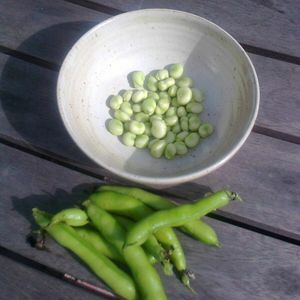 The first broad beans have been harvested and there&apos;s some cracking music too. From the shed at the bottom of his garden, BBC broadcaster Mark Coles brings you his pick of the best new music releases from around the planet. This week, music from China, Madagascar, Brazil, Italy, Spain, the US, Canada and India. I just turned it in after a long day and its all read getting me energized.